Two parcels for sale!! 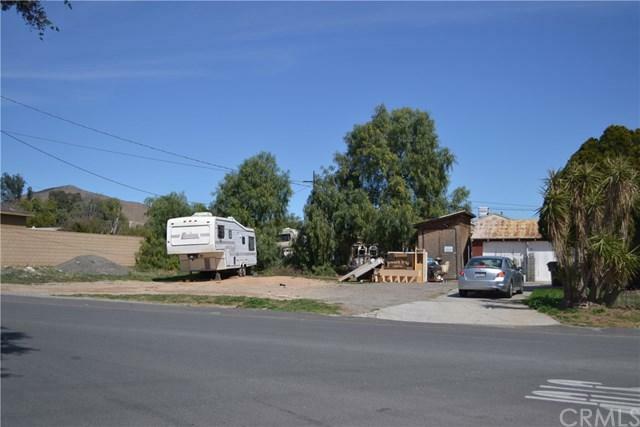 .4 acres all together, which offers a duplex on one of the parcels and the other is an empty lot. In need of cosmetic repair. This property is zoned C-P-S and can be either residential or used for business! Property also comes with a billboard which has already been leased for the next six years to bring in additional income. Both properties must be bought together. Listing can also be found in Commercial (MLS# IV18052731) and Residential (MLS# IV18052704). Sold by Ariel Alamillo of Option One Real Estate. Distance To Water Comments At Street.